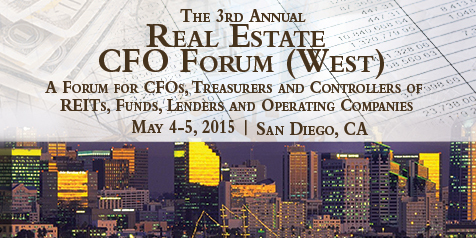 Los Angeles-based real estate developer Bob Sonnenblick has joined the Real Estate Finance panel at the upcoming CFO Forum Conference in San Diego on May 4th. The conference is run by IMN Conferences Inc and will be held at The Park Hyatt Aviara Resort in Carlsbad. The topic of Sonnenblick’s panel is “Real Estate Fundraising: Navigating Different Sources of Capital”. From Foreign, Commercial Banks, Funds, Mezz, weigh various costs and benefits associated with different sources of capital. Understanding the current capital climate.